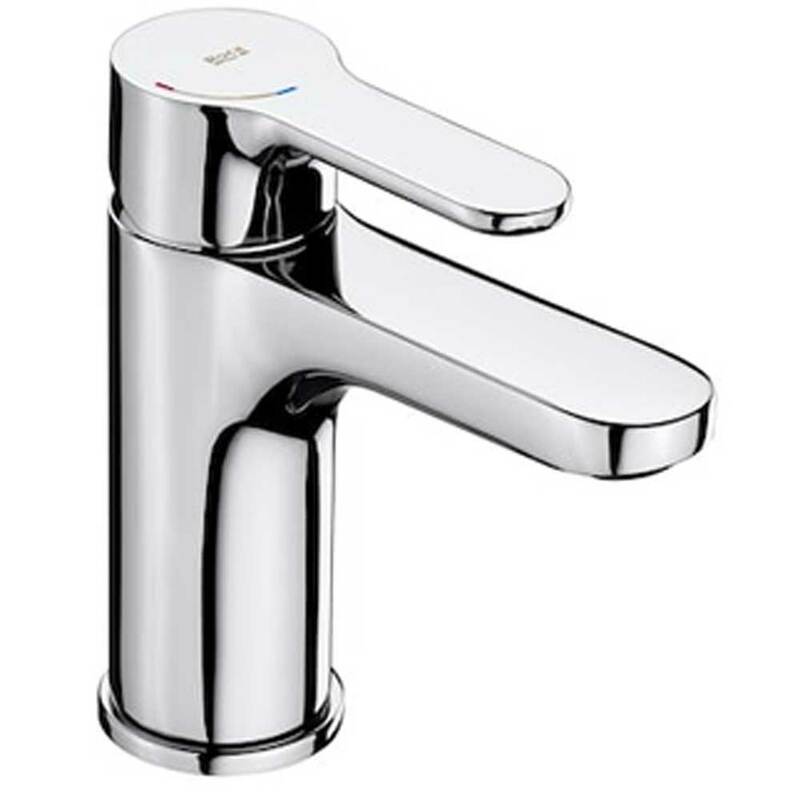 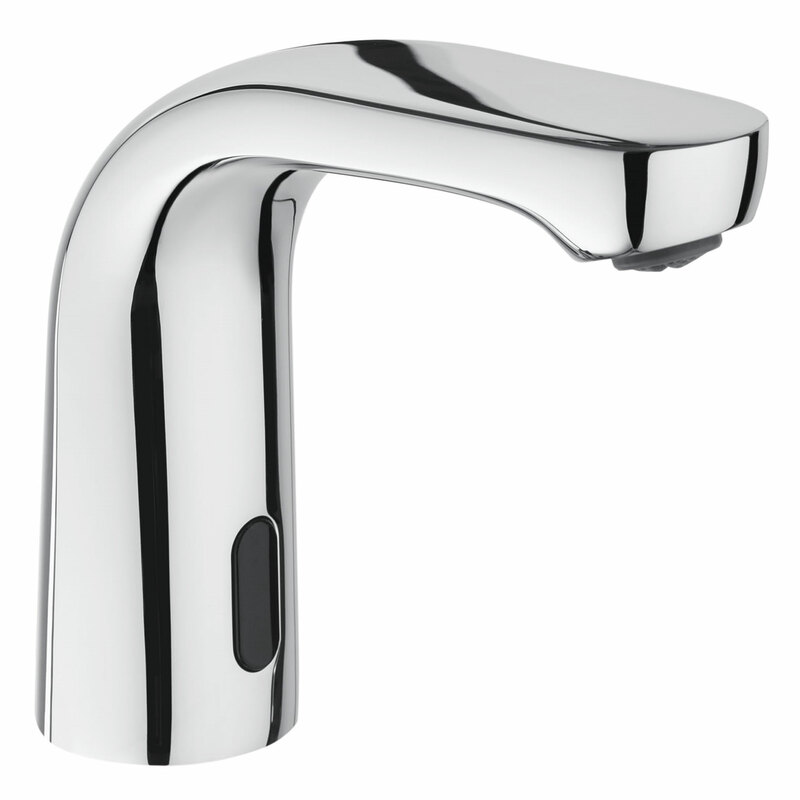 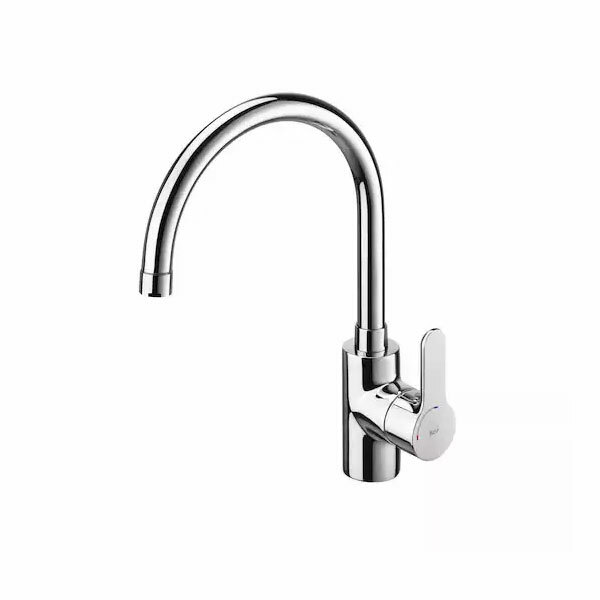 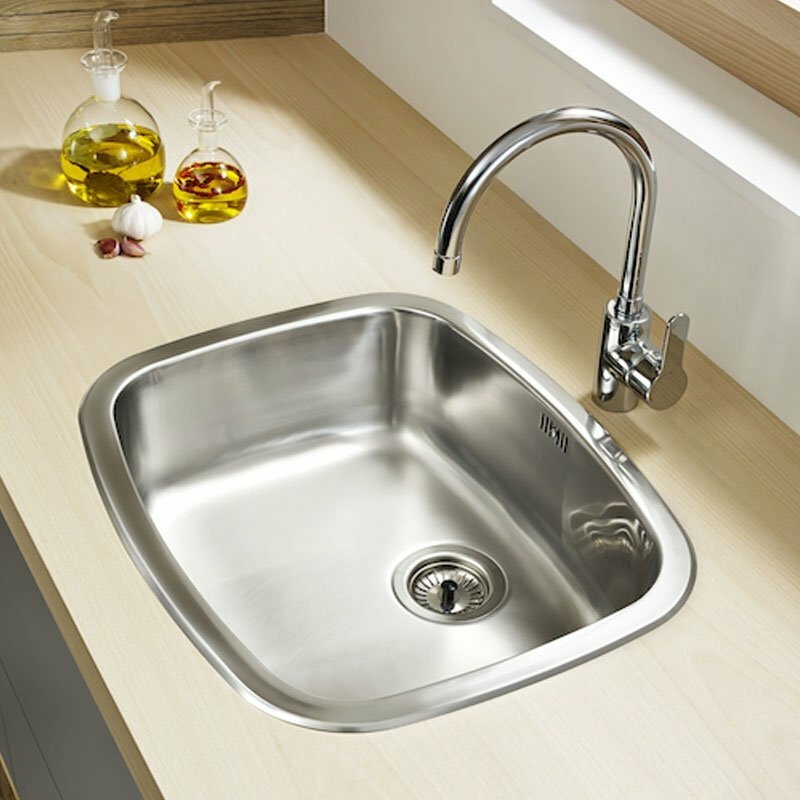 The Roca L20 Basin Mixer Tap with Pop-up Waste - Chrome is a model from the L20 collection by Roca, the leading manufacturer in the bathroom industry. 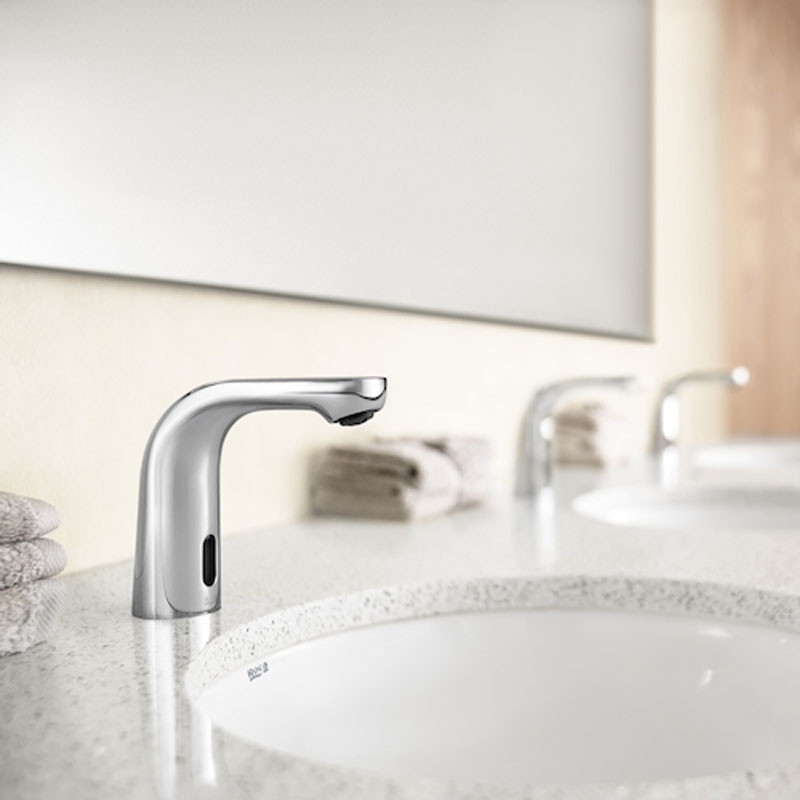 One of Roca's innovative faucets collections with Cold Start technology to improve energy saving. 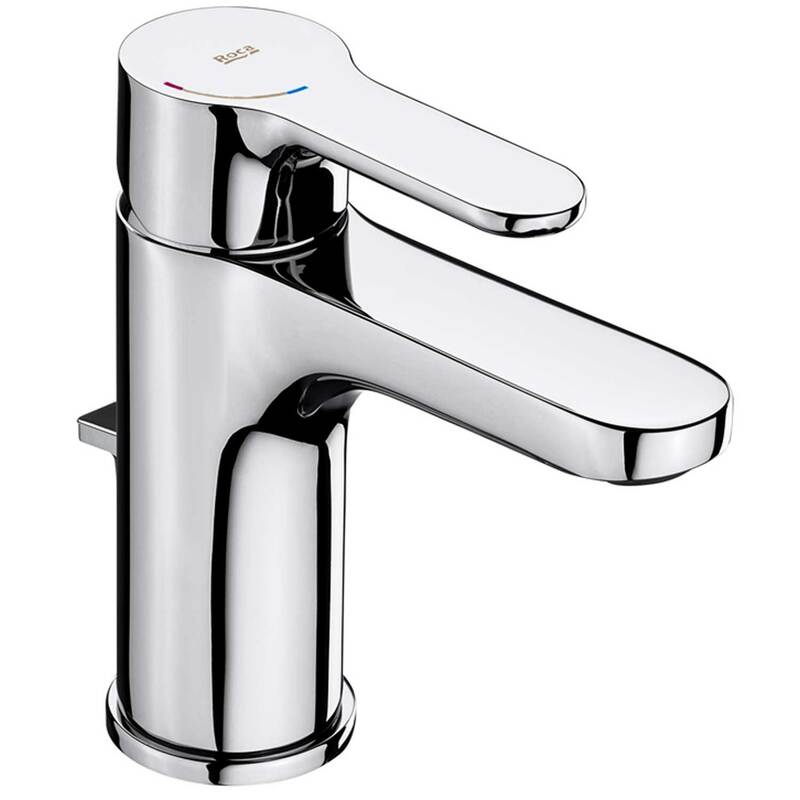 As you would expect from a leading brand such as Roca, this item is manufactured to the highest standards and is sure to add style and substance to your bathroom.